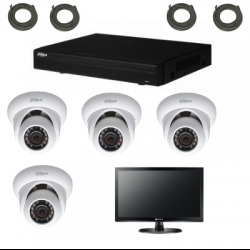 Kit video surveillance IP There are 19 products. 863,14 € Last piece with tablet! 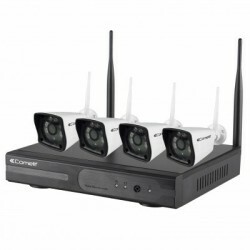 Kit video surveillance Wifi/IP Comelit WIKIT040PT . 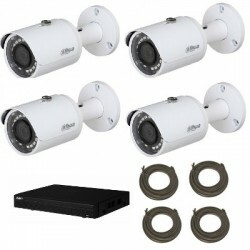 Kit 4 IP cameras with recorder and disk of 1TB. Pack IP video surveillance DAHUA ready to install. Security Pack for office, tobacconist,pharmacy,bank and any other premises. Perfect for outdoor as for indoor. Pack controllable by smartphone. 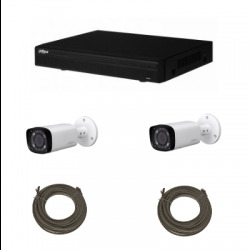 KIt IP video surveillance ready to install with video screen Perfect for outdoor as for indoor. Kit controllable by smartphone. Pack IP video surveillance ready to install. Security Pack for office, tobacconist,pharmacy,bank and any other premises. Perfect for outdoor as for indoor. Pack controllable by smartphone. Pack video surveillance DAHUA IP 1MP 2 cameras Comes with cable to 20m. Pack video surveillance DAHUA IP 1MP 4 cameras Comes with cable to 20m. 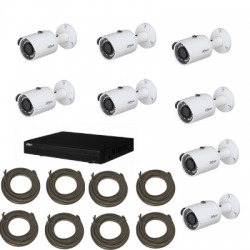 Pack video surveillance DAHUA IP 2MP 4 cameras Comes with cable to 20m. Pack video surveillance DAHUA IP 2 Mega-Pixel 2 cameras Comes with cable to 20m. 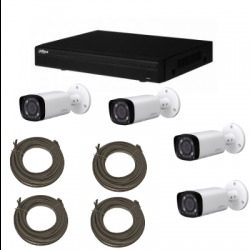 Pack video surveillance DAHUA IP 4 Megapixel 4 cameras Comes with cable to 20m. Pack video surveillance DAHUA IP 4 Megapixel camera with 2 cameras Comes with cable to 20m. 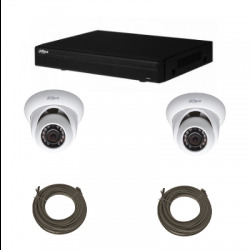 Pack video surveillance DAHUA IP 1 Megapixel 2 dome cameras Comes with cable to 20m. 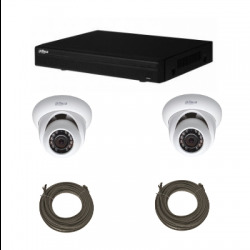 Pack video surveillance DAHUA IP 1 Megapixel 4 dome cameras Comes with cable to 20m. 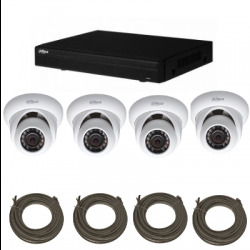 Pack video surveillance DAHUA IP 2 Megapixel 4 dome cameras Comes with cable to 20m. 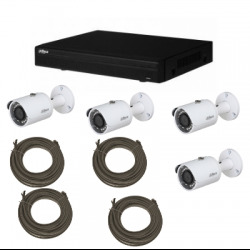 Pack video surveillance DAHUA IP 2 Megapixel 2 dome cameras Comes with cable to 20m. 599,00 € Last piece with tablet! Kit video surveillance WIFI / IP Comelit WIKIT040A . 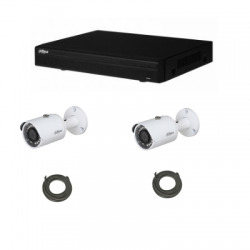 Kit 4 IP cameras with recorder and disk of 1TB.